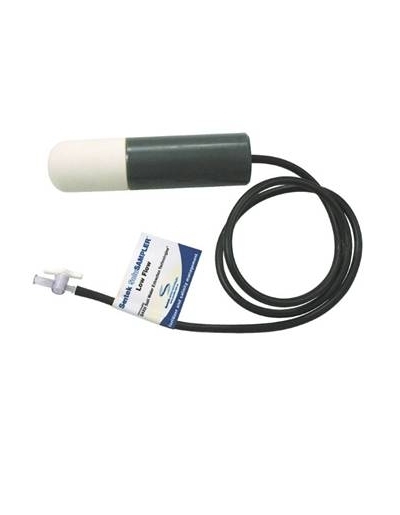 The TriSCAN™ sensor provides measurements of both soil water and salinity. 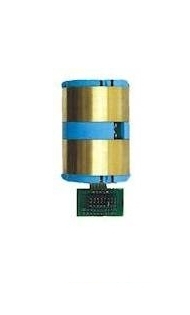 By employing a patented measurement technique the TriSCAN™ sensor is able to distinguish between soil water content and salt content. This information is then processed using a Sentek derived model to calculate soil volumetric ion content (VIC) separately from the Volumetric Water Content.